Justin Bieber is a Canadian Singing Sensation who rose to fame after his video went viral on YouTube and from there his music career took off. Despite having a successful music career and fortune and surrounded with a plague of controversies and rumors, he is loved by tens of millions of people. Bieber was born on 1st March of 1994, in London, Ontario, Canada. He is currently 25 years old. Justin is the only child of Jeremy Jack Bieber and Patricia “Pattie” Mallette. His parents were never married as Mallette was underaged at the time of giving birth and thus raised her son with the help of her mother, Diane, and stepfather, Bruce. Her mother is an author and film producer. He has two younger half-siblings through his father’s relationship with ex-girlfriend Erin Wagner, a step-sister, Jazmyn and a step-brother, Jaxon. He also has two more step-sisters, one from his father’s marriage with his girlfriend Chelsey, and other from his step-mother’s previous relationship. They are Bay and Allie. Bieber attended Jeanne Sauvé Catholic School, a French-language immersion elementary school in Stratford, Ontario, Canada. He graduated in 2012 from St. Michael Catholic Secondary School in Stratford, Ontario, with a 4.0 GPA. He didn’t further his studies as he got involved in music at a very young age. Bieber is married to model Hailey Baldwin since late 2018. The two started dating in December 2015, however, they broke up after a few months and reconciled in May 2018. They got engaged on July 7, 2018. In November of that year, Bieber confirmed that he was married to Baldwin. Justin’s first album consisted of 2 parts. The first part named My World released on November 17, 2009, and the latter being My World 2.0 released on March 23, 2010. He first appeared on True Jackson, VP in 2009. Justin has endorsed several reputed brands such as Nike, Beats by Dr. Dre (Headphones, Just Beats), Someday (Perfume), Girlfriend (Perfume), Supra (Shoes), Adidas, Calvin Klein jeans with Lara Stone. The Canadian sensation has a net worth of $305 million dollars. Yes, it’s unbelievable that this young star has accumulated a staggering wealth in a span of a few years. The majority of his earnings come from singing, tours, endorsement deals, royalties, event appearances, and personal investments. It’s obvious that this budding pop sensation, who was discovered on YouTube is one of the wealthiest and the popular pop stars in the world. Justin Bieber is a big fan of luxury cars which is evident with the King like the life he lives. He has a large collection of expensive cars in his garage including Cadillac CTS-V Coupe, Range Rover, Fisker Karma, Ferrari F430, Ferrari 458 Italia, Lamborghini Aventador, Lamborghini Gallardo Spyder, Porsche 997 Turbo, Audi R8, and Mercedes-Benz Sprinter Van. He also owns a Campagna T-Rex 14R, and an MV Agusta F3. Bieber has three luxury mansions, including the $10.8 million Los Angeles mansion which he gifted to himself when he turned 18. This lavish three-story house features 5 bedrooms, 8 bathrooms, a theatre, a gym, a spa, and a large swimming pool. Sitting on the Hollywood Hills, this house offers a breathtaking view of the lake across. His New York condo was gifted by his grandmother and mother on his 16th birthday. This 2,400 square feet $1.7 million luxury pad includes 3 bedrooms, 4 bathrooms, and all the modern amenities to have a luxury life. Justin recently bought this lavish Hacienda-style house in Calabasas, California. The property spreads across 1.28 acres of land which features six comfy bedrooms, seven exotic bathrooms, a well equipped spacious kitchen, a mammoth living room, and two separate garages. Beiber was raised by his grandmother because their parents weren’t actually wedded. Talent Manager Scott Scooter discovered the then-thirteen Bieber on YouTube, who accidentally clicked one of his videos and called him for demo tapes. Upon successful, he signed with their label. His debut album ‘My world’ was an instant hit, which made it to platinum in the United States and Canada, topping the Billboard Hot 100 at number 17. From there, there is no turning back for him. My World 2.0, iteration of his debut album, busted the U.S. Billboard 200 chart, making him the youngest star to achieve the feat yet. Will Smith is his mentor and they speak once in a week. He has mastered French and can count up to 10 in German. 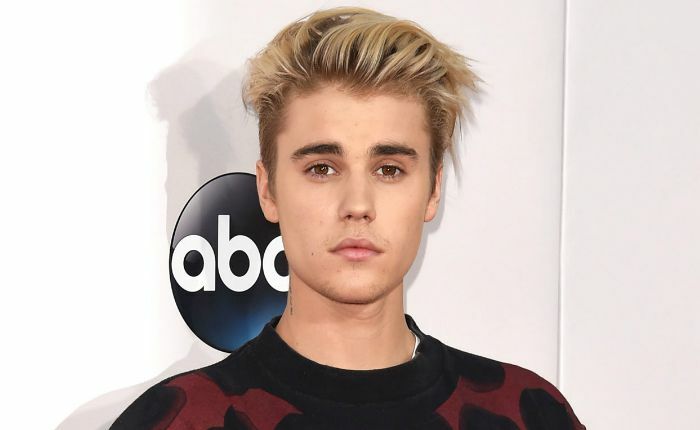 Beiber once auctioned his cut hair on eBay for $12,000 but sold it for $40,000. He gave away the proceeds to charity though. If he wasn’t a singer, he would have been an architect. He’s an avid shopper. He’ll visit every mall in the city where ever he tours in. There are a few wax statues of him all over the world. He can solve Rubik’s cube in less than 2 minutes. 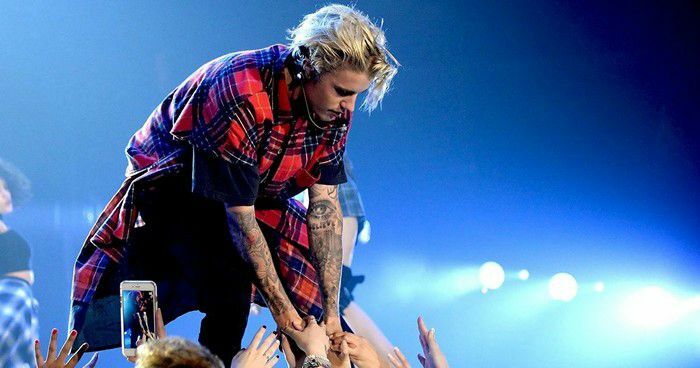 Justin Bieber supports a good number of charities across the United States and Canada. He was the first Youtuber to amuse 10 billion views in a span of six years, according to Vevo.